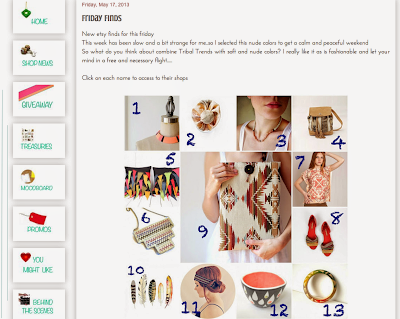 Just a quick thank you to Mimok Jewelry for featuring us on their blog in a beautiful collection of Tribal trends with neutral hues. 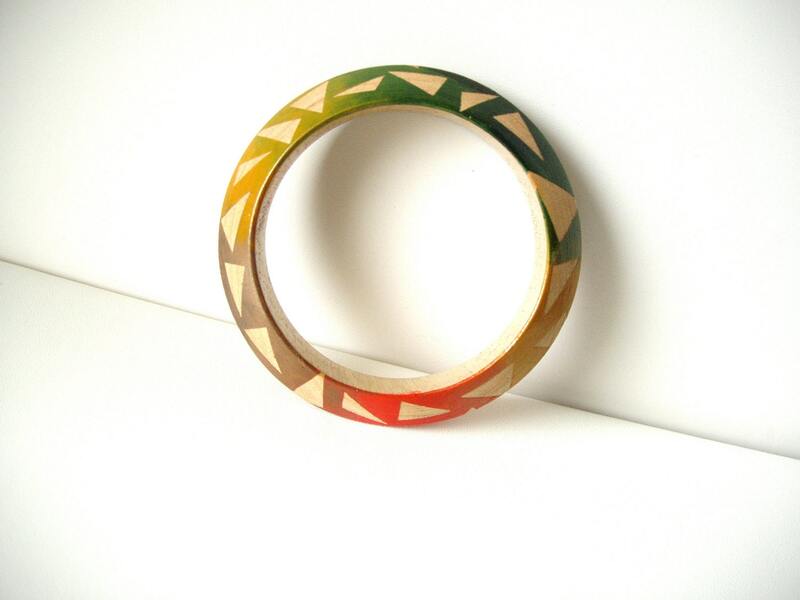 La NomRah's hand-painted bangle is No. 13 in the gorgeous collection.